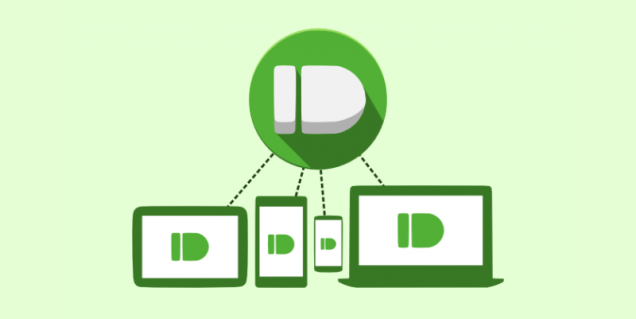 Pushbullet is simple and awesome. It lets you easily get things from your phone to your computer or from your computer to your phone. And the great news is that it's now available not only for Android but for iOS and Mac. This site is all about apps, mainly iPhone apps. We're looking for writers, join us! © LightenApp.com 2012. Powered by Blogger.